Guangzhou Suicheng Metal Product Co., Ltd.
B: How much will the shipping charges be9 This will depend on the size of your shipment and the method of shipping. Provided emails with details, including pictures or short video, we will send guide manual or replacements at our cost to repair. The detailed inspection pictures of the order will be sent to you for your confirmation before delivery. 1, Q: Can you offer free sample9 A: Yes, but usually the customer need to pay the freight. 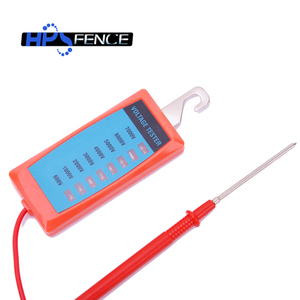 2, Q: Are you a manufacturer9 A: Yes, we have been in providing the professional products in fence field for 10 years. 4, Q: Can I customize the products9 A: Yes, as long as provide specifications, drawings, can only do what you want products. 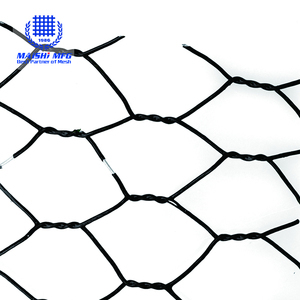 Hebei Hengshi Wire Mesh Trade Co., Ltd. Welcome you to our factory to supervise the production processing and inspect the goods quality at any time. C. Hebei Dongshengyuan Wire Mesh Factory is a full service manufacturer of wire, woven wire mesh and wire processed products. We export to USA, Germany, South Korea, Belgium, and Southeast Asian countries and have established long-term and friendly business relationship with our foreign customers. 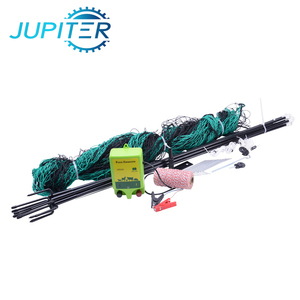 Dingzhou Jinte Wire Mesh Equipment Co., Ltd.
Usage: Building, oil,chemical industry,breeding,poultry,garden production. our company is located in the industrial park of Songjiazhuang,Hebei province. 3.Special discount can be offered with large quantity. high quality square tube style cattle panel This material is galvanized on both the inside and the outside of the material and has the highest galvanized coating for this type of steel on the Australian market. Steel We Use for our Cattle Yards We use 3 different size materials for the rails in our cattle yard panels and gates: Our Cattle Yard Panels Our standard cattle yard panels are either 2.1m or 3.4m long and 1.8m high. of workers --165 workers total 2-Factory size-25,000 square meters 3-Machinery list Five drawing wire line, 55 machines for welded the rolls, 23 machines for welding the panels, 2 workshops for PVC COATING, 6 workshops for hand welding for fence products. 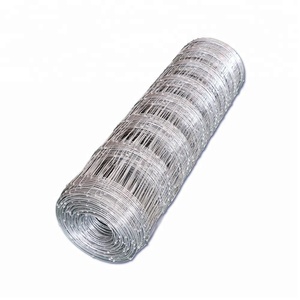 Sunshine Hebei Eco-Technologies Co., Ltd.
CI wire (electro galvanized wire) price is low. Hot galvanized wire price is high. 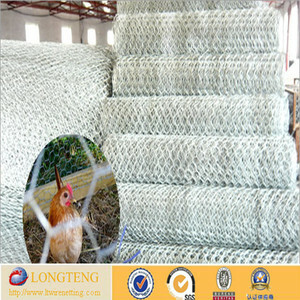 6, Other wire mesh products (not fence) buying service. 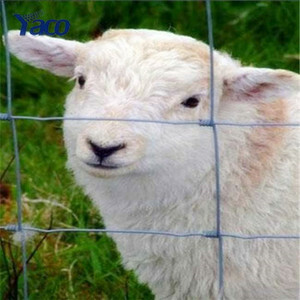 Alibaba.com offers 1,870 poultry farm fence products. About 19% of these are fencing, trellis & gates, 17% are iron wire mesh, and 1% are metal building materials. 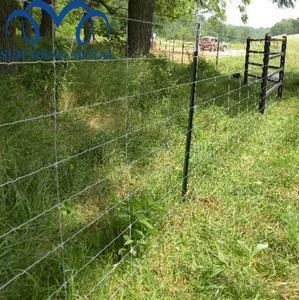 A wide variety of poultry farm fence options are available to you, such as fencing, trellis & gates, chain link mesh, and expanded mesh. You can also choose from easily assembled, eco friendly, and renewable sources. 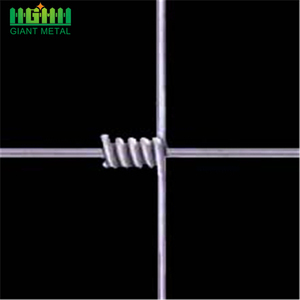 As well as from galvanized iron wire, low-carbon iron wire. And whether poultry farm fence is metal, or plastic. There are 1,794 poultry farm fence suppliers, mainly located in Asia. 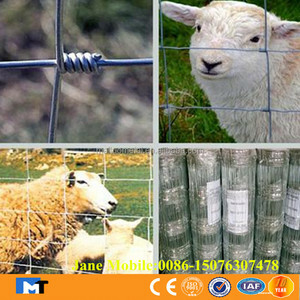 The top supplying countries are China (Mainland), India, and Taiwan, which supply 99%, 1%, and 1% of poultry farm fence respectively. 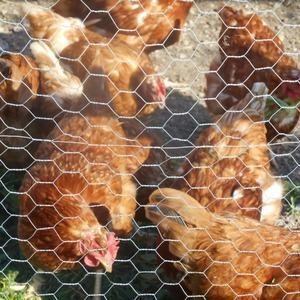 Poultry farm fence products are most popular in North America, Oceania, and Southeast Asia. You can ensure product safety by selecting from certified suppliers, including 326 with ISO9001, 217 with Other, and 45 with ISO14001 certification.